Plagiarism can also be a huge blow to a college's integrity. Frequent academic dishonesty incidences can diminish the value of a degree earned from an institution, which may prevent graduates from being hired for jobs and internships or accepted to graduate programs. In this context Plagiarism assumes importance from the view point of the entire academic community. Plagiarism at universities and institutes is a serious issue that has compelled the Institute to formulate a policy to put a stop to plagiarism. The major step towards curbing this misconduct is to sensitize the faculty, students and research staff of the Institute regarding plagiarism, performed either willfully or ignorantly. To create academic awareness about responsible conduct of research, study, project work, assignment, thesis, dissertation, promotion of academic integrity- and prevention of misconduct including plagiarism in academic writing among students, researchers, faculty and other members of academic staff, many colleges are now opting for separate Anti Plagiarism Software Check-For-Plag for their individual college. The Similarity Report icon shows a percentage and a corresponding color indicating where this percentage falls, in terms of matching content. The higher the percentage, the greater the amount of text in the submission that was highlighted as matching against information in Check-For-Plag's databases. The percentage range runs from 0% to 100%. The percentage is generated by the amount of similar or matching text compared to the number of words in the submission in total. The check-for plag account administrator fulfills a vital role in the effective and easy implementation of check-for plag at an educational institution. Admin is a persons who has all the control of Check-For-Plag for a particular university/institute. It has the right to delete a particular account or make a new one. 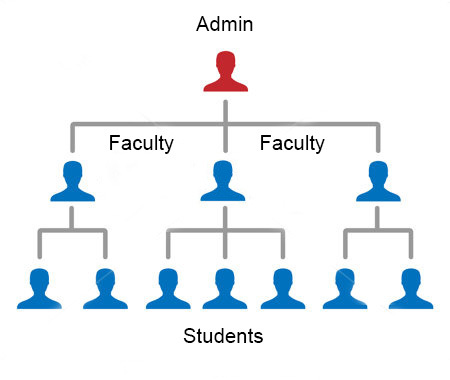 Most Of the check-for plag admin has only single account, however, admin at a very larger institution may manage accounts of multiple sub admins that further contains several accounts and departments. To begin, the user need to register with Check-For-Plag and create a user profile. You will receive an email with a confirmation passkey. 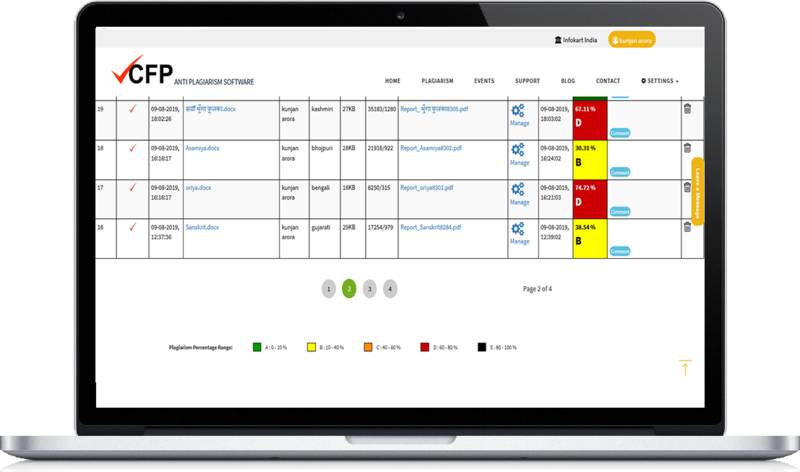 The user can log in with the temporary password and start exploring Check-For-Plag. The user can now upload the documents needed to be scanned by Check-For-Plag. The report generated is safely secured in a password protected area. This password can be changed by the admin or the user itself. Each user can have multiple students under him. The user may give the upload login credentials to several students for submitting their documents to Check-For-Plag for scanning. 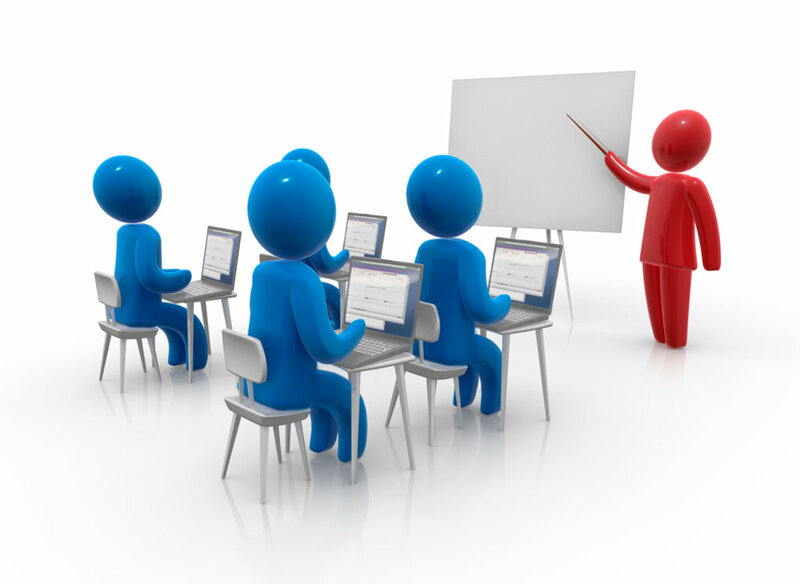 Each document which the student is uploading will have the students name next to it so that the user/faculty knows who has uploaded the document. But the report can only be viewed by the user themselves as it is password protected. Encouraging researcher / students to develop original ideas to discover, grow, and thrive.